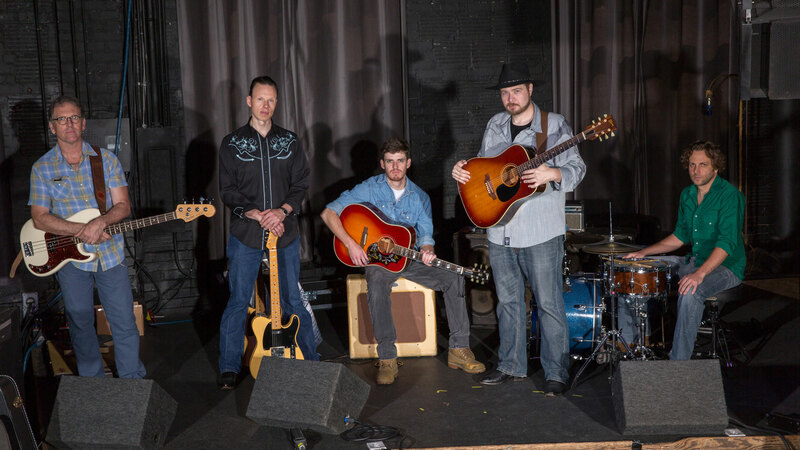 A taste of Texas in the nation’s capital, a bit of Dixie in the District, Human Country Jukebox plays the best classic country and western songs by the likes of Bob Wills, Hank Williams, Willie Nelson, Johnny Cash, Waylon Jennings, and more. If these songs don’t get your hands clapping and your feet stomping you should probably see a doctor. And don’t say, “I don’t like country music.” If you like great singing, expert playing, soulful, bluesy, “I’m so sad I could drink, so happy I could drink some more” music then you’ll enjoy Human Country Jukebox. 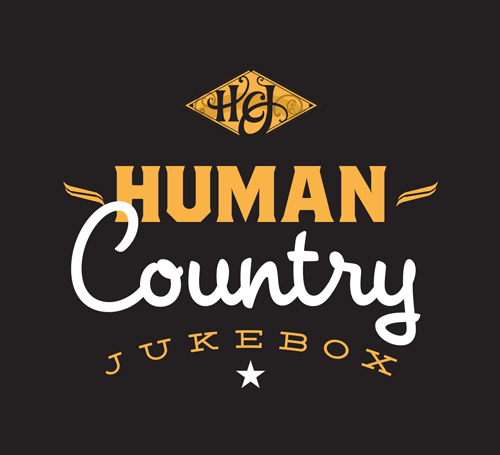 The new Human Country Jukebox album is on sale now!